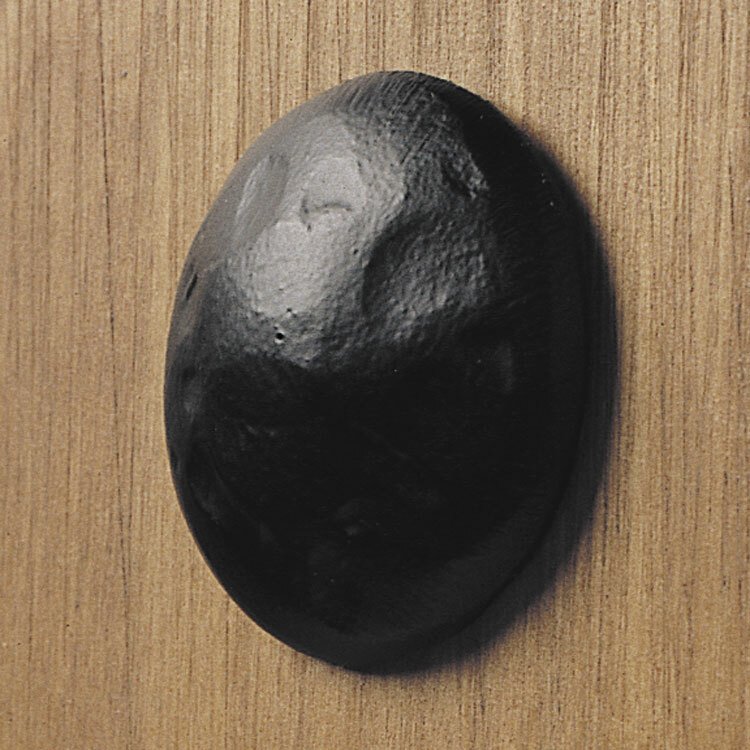 A popular species today because of its pronounced grain and uniform texture. 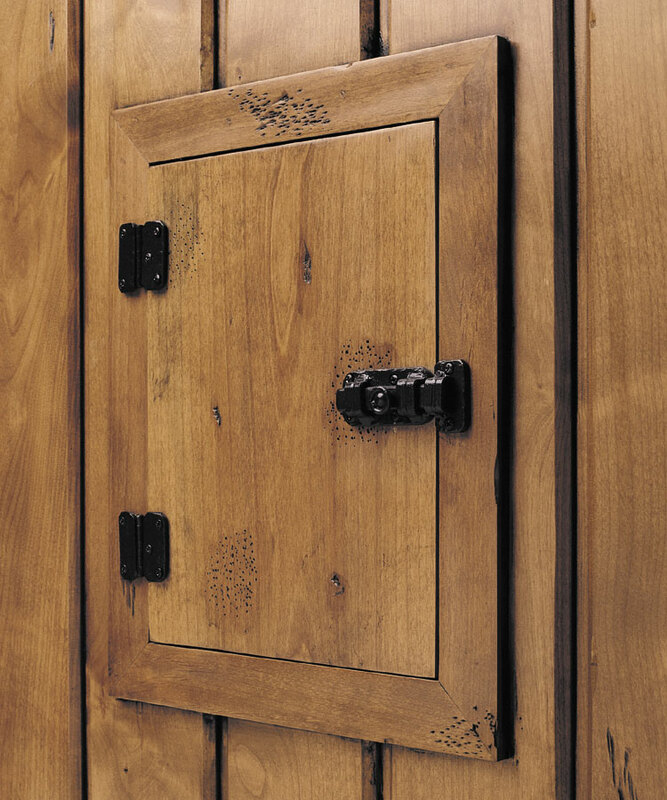 This versatile woodgrain features a fairly straight grain with areas of burl clusters and small knots. 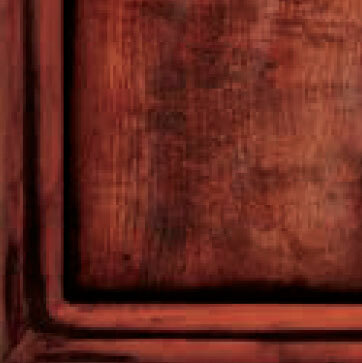 These marks add character and will provide a darker texture and color when finished. Knotty Alder varies from pale yellow to reddish brown and it accepts stains exceptionally well. 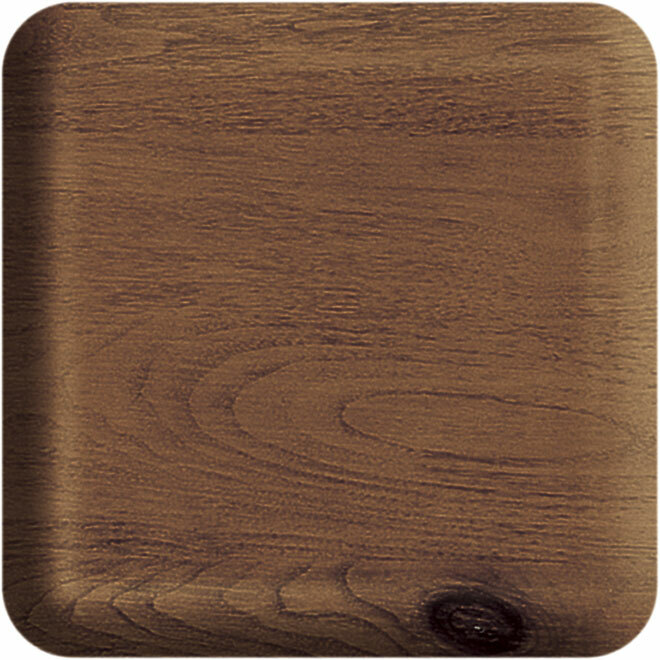 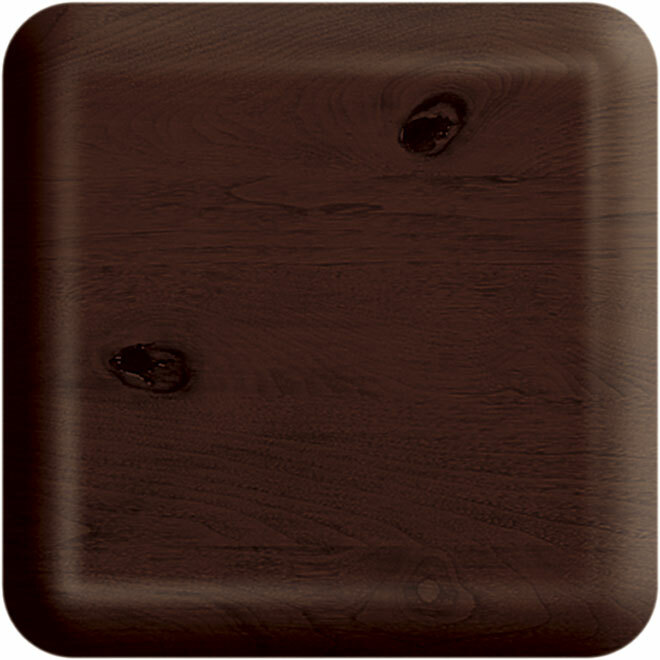 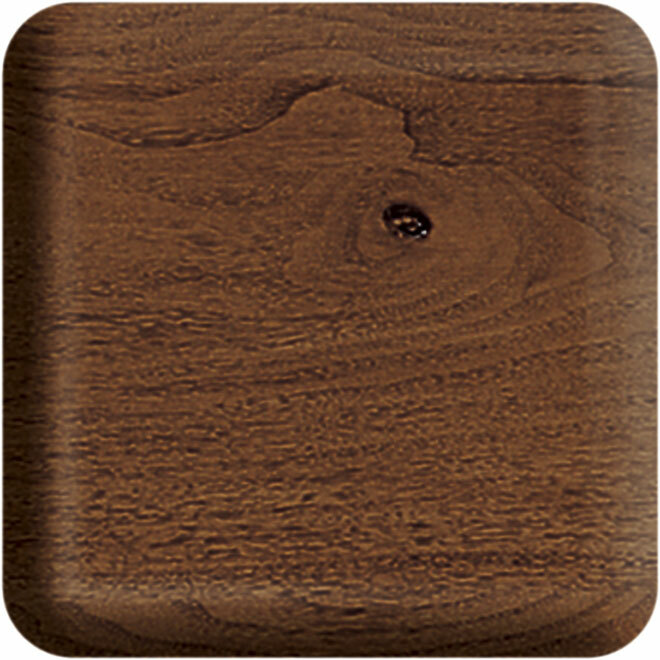 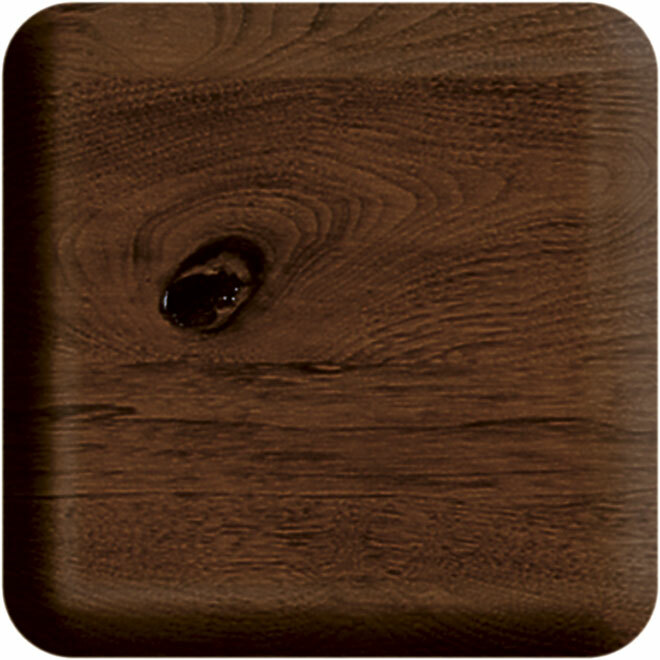 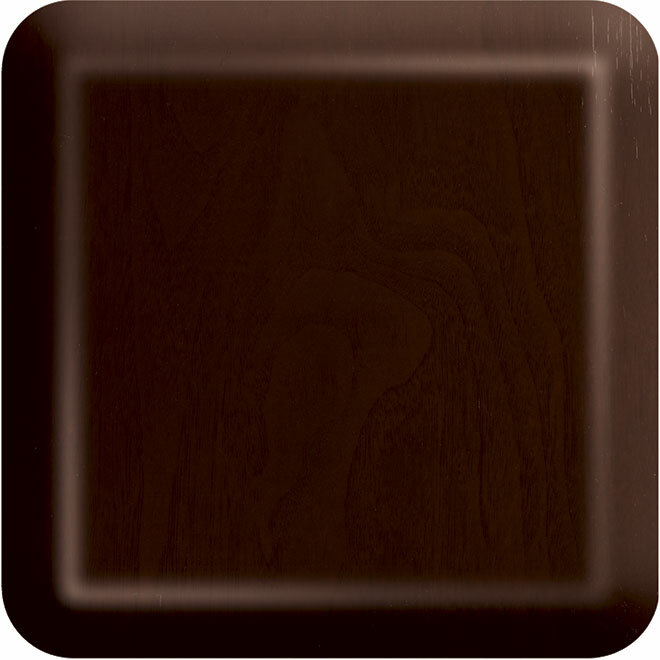 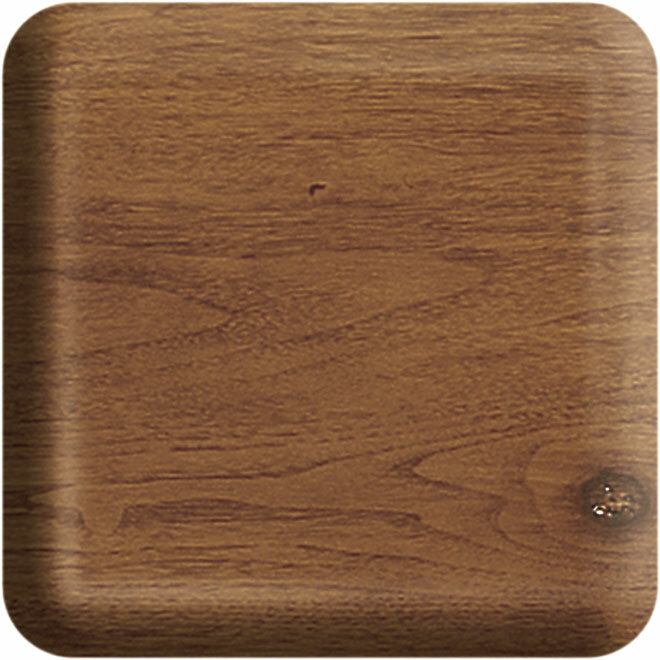 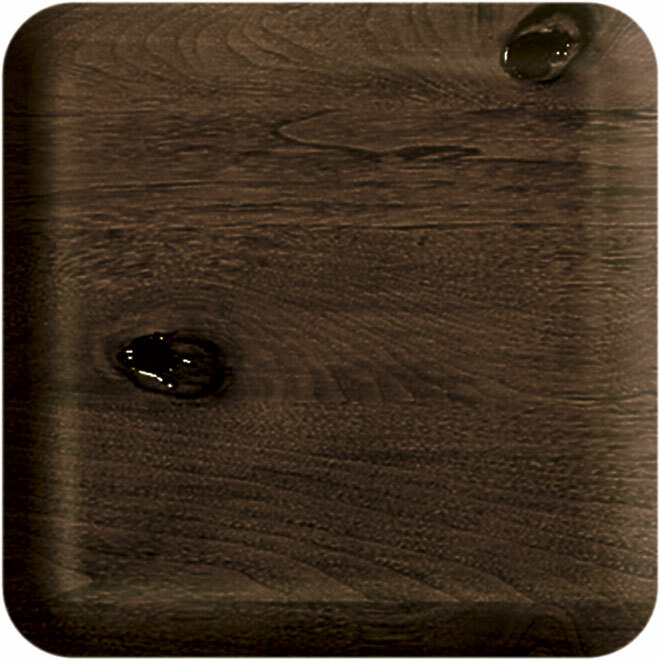 Knotty Alder presents a more rustic look and when stained, blends well with walnut, mahogany and cherry. 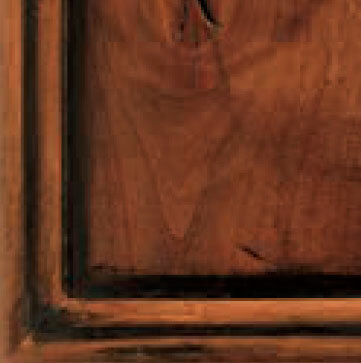 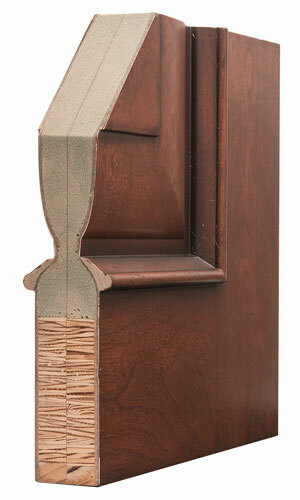 *Please note, not all door designs come standard in this woodgrain option. 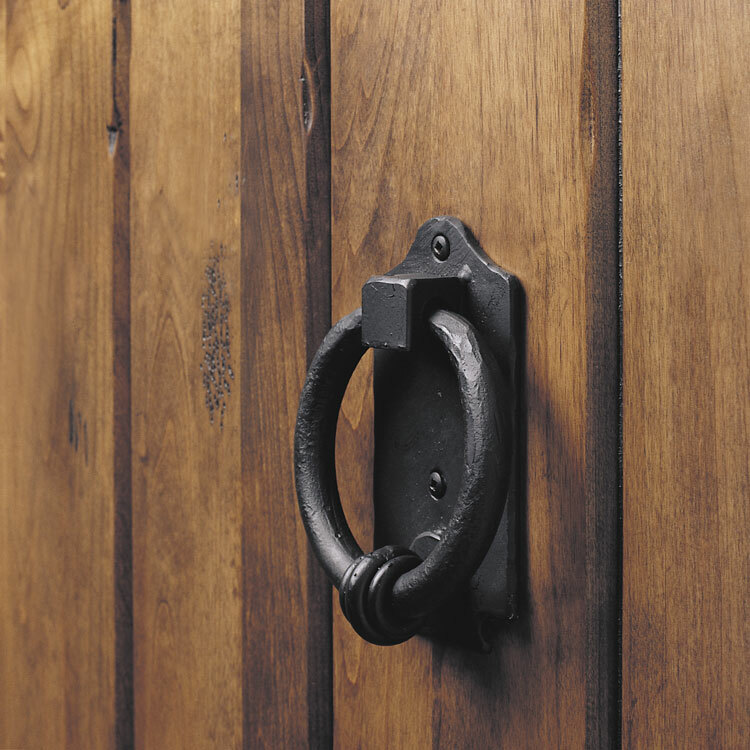 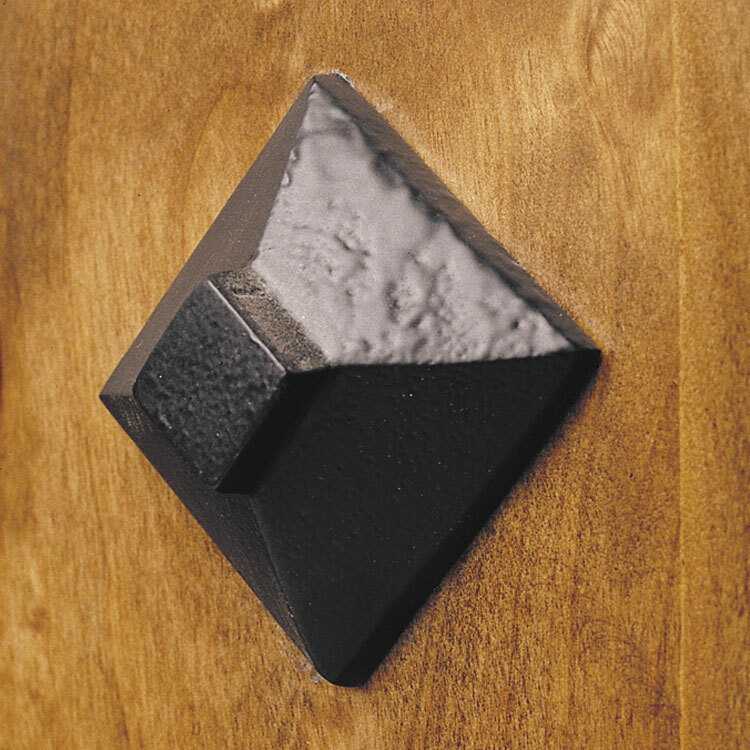 Doors in the Estate Series are available with a distressed surface texture, which gives the doors an aged appearance. 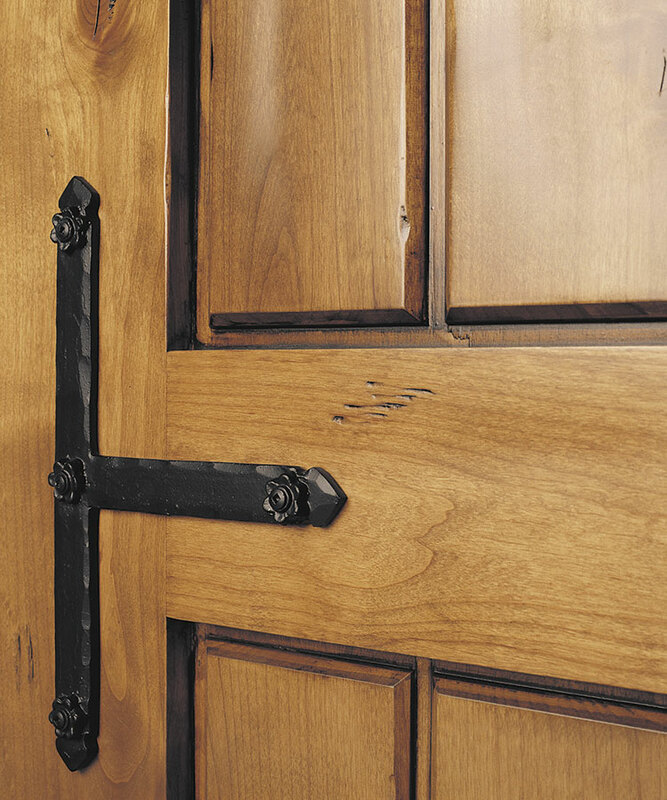 To create this texture, we simulate random wormholes and apply character marks to the door’s stiles, rails, panels and mouldings..
To accentuate antique marks, we recommend Knotty Alder woodgrain and an antique finish. 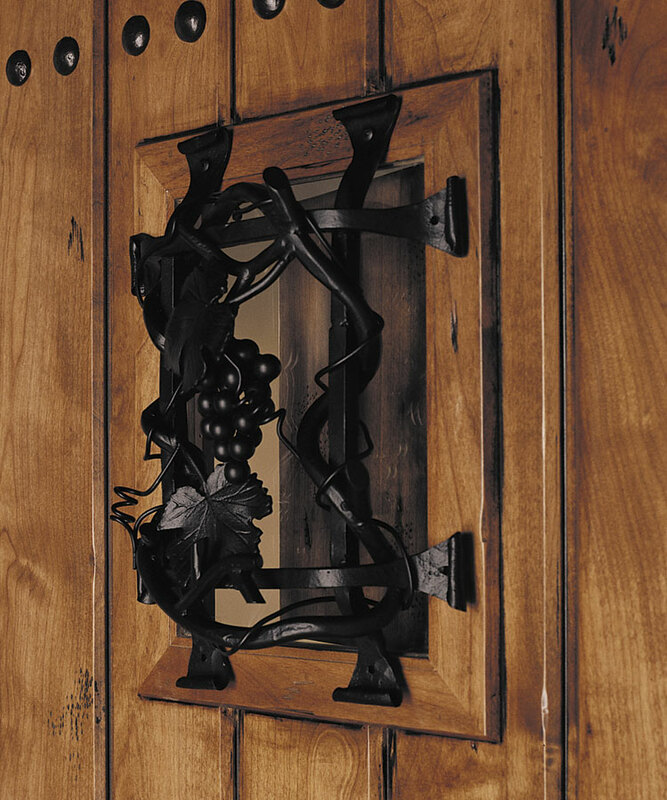 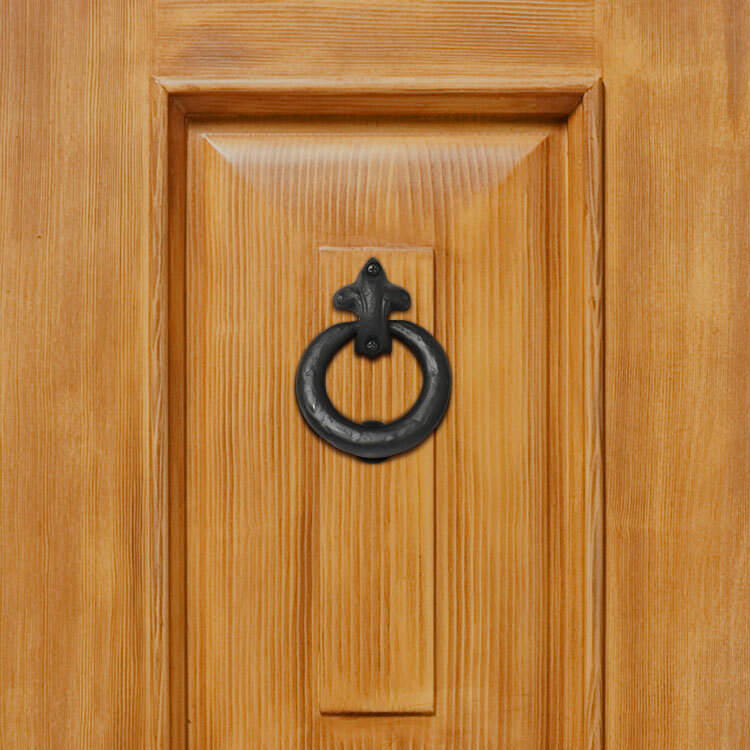 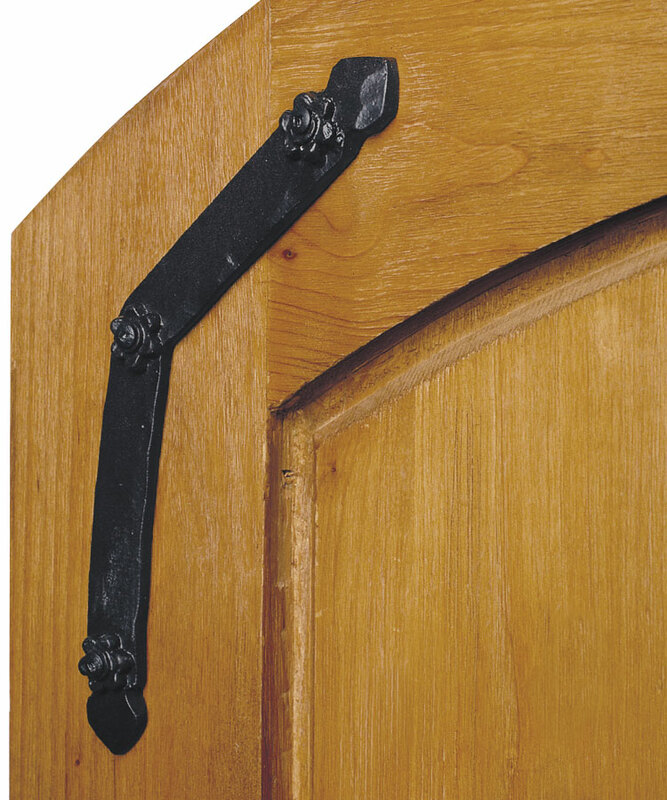 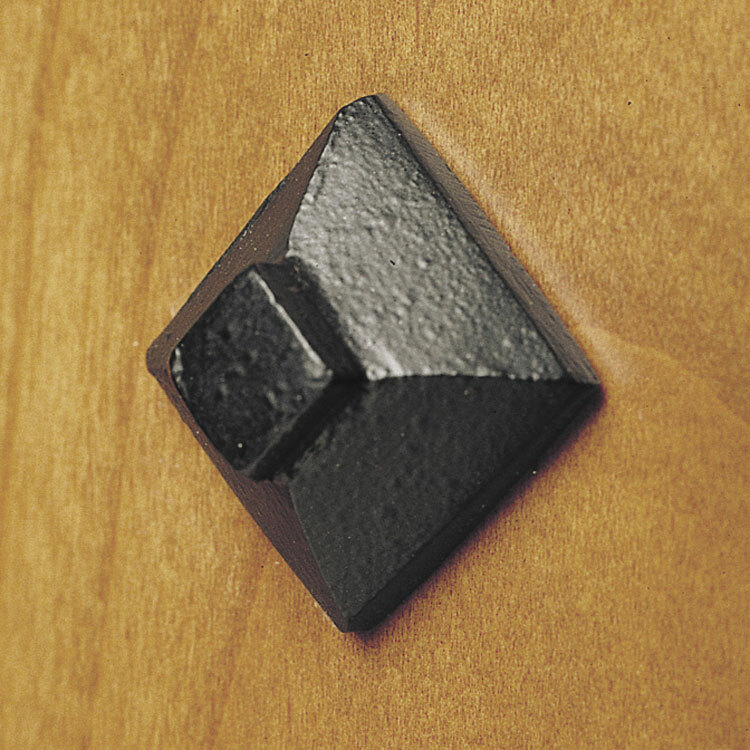 With decorative metal accents, our Estate Doors exude character in every detail. 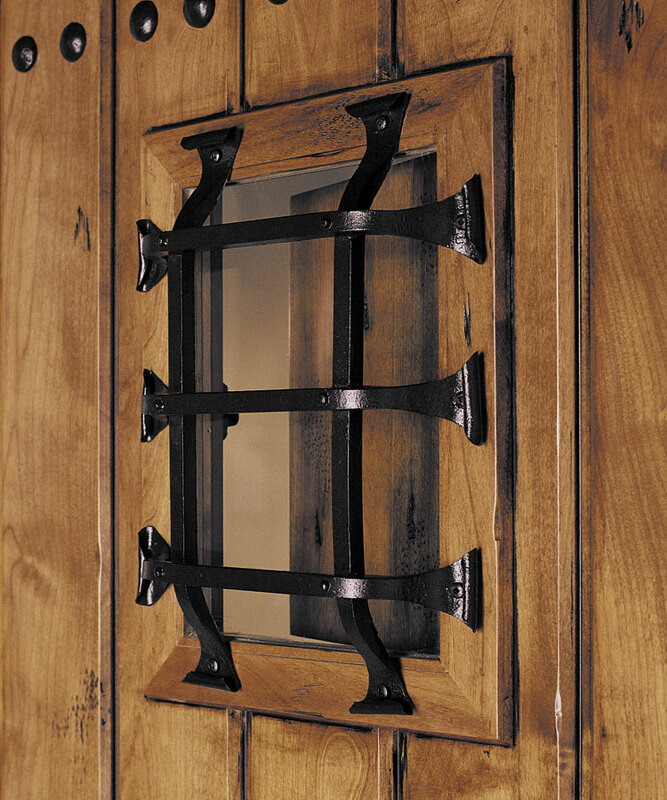 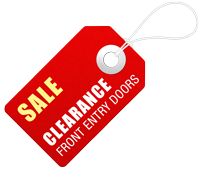 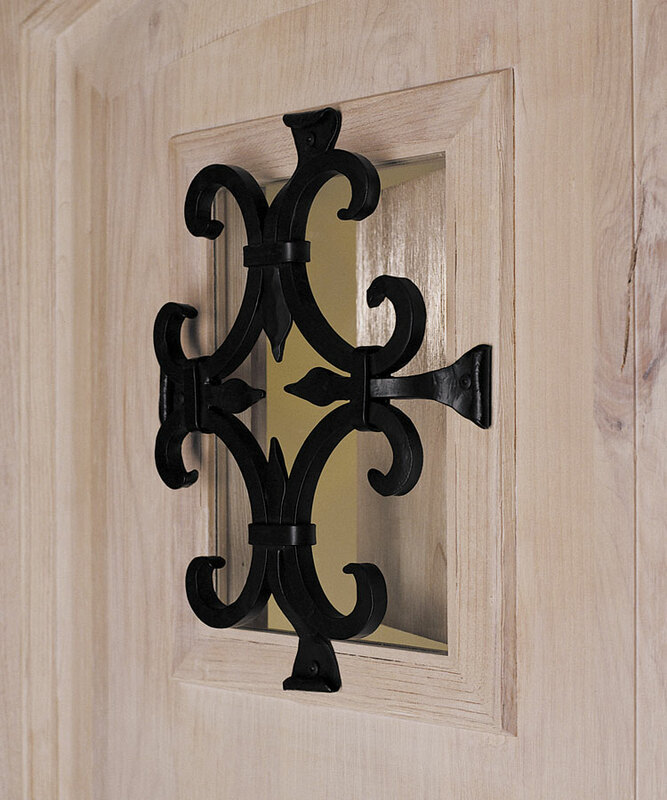 These accents include corner, rail and radius straps; diamond and round clavos; door, sidelight and speakeasy grilles in various grille patterns; and a door knocker with an aged look. 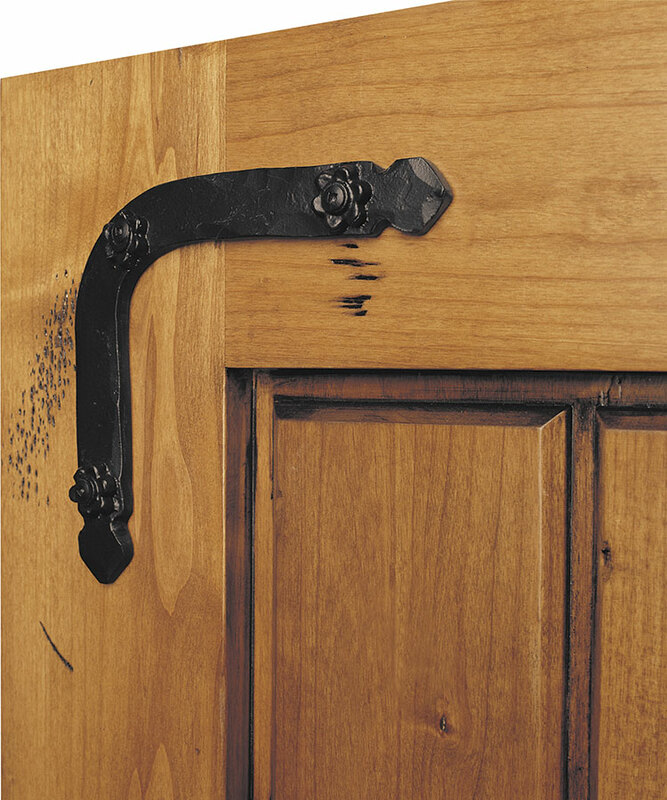 Each one is available in either Rust Patina or Dark Patina.